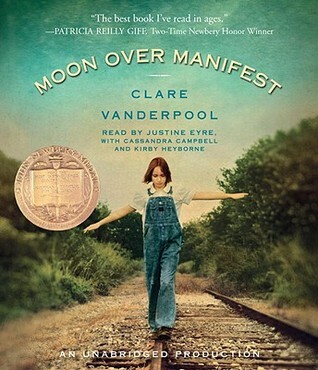 I, too, loved Moon Over Manifest - it's been a classroom favorite for years, now. 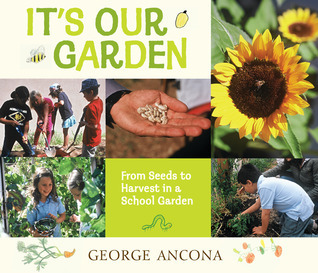 Our school has been focusing on gardening so It's Our Garden will be perfect to add to our school library. The Crocodile who Didn't Like Water looks great. I have never read Moon Over Manifest - but now am inspired! Thank you for all these great titles! My son LOVES The Hero's Guide stories. 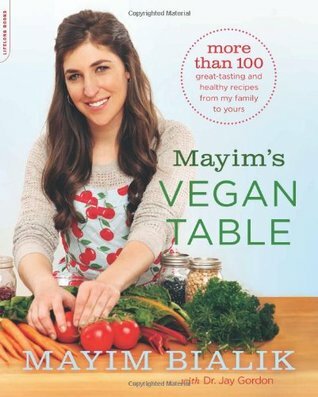 This one is on his birthday list. I hope you are enjoying Moon Over Manifest. 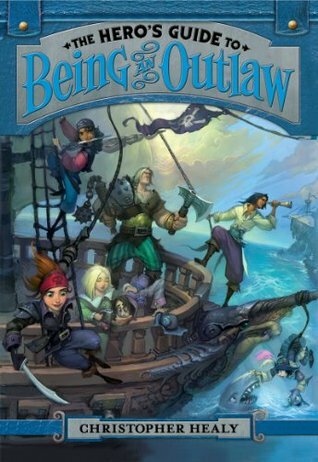 I really enjoyed this title and my daughter, who loves historical fiction also adored it. Congratulations on your new certification! Is back to the classroom in your near future? 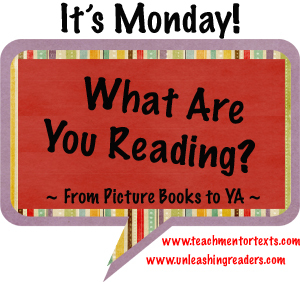 Isn't it wonderful to be able to read what you want? I rebel even when I'm the one teaching the course and assigning all the books! 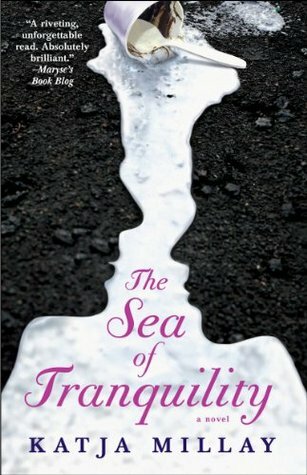 Sea of Tranquility has a beautiful cover. Congrats on passing your test! Will you be looking for a 6-12 position for fall? Yes, my dream scenario is to still work for NCTE part time and teach part time. Congratulations, Beth. I hope you'll get a chance for hs English now. There is a part of me that wishes I had taught high school, but I did do much of the curriculum with my teaching of middle school gifted kids. The high school students are so full of energy & enthusiasm. 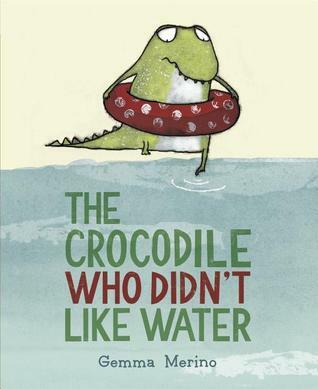 Thanks for sharing these books-the 'croc' picture book looks wonderful as you said it was, and our school does have a garden, so will send the title of this book on to those teachers who manage it. 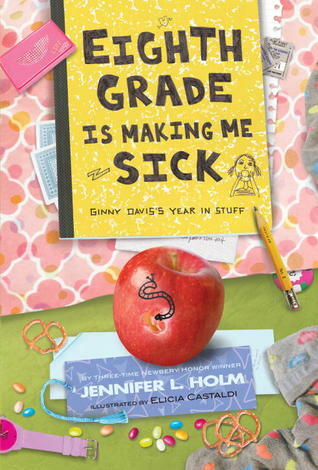 I'm glad to read your review of AJ Fikry and Eighth grade is making me sick caught my eye - I have a feeling my 12 year old might enjoy that one. Whenever I see books with all of the flags like your copy of The Storied Life of A.J. 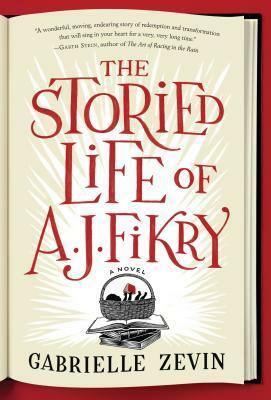 Fikry, I am compelled to stop everything and get the book. Gabrielle Zevin is such a phenomenal writer, and I can't wait to get my hands on this book. I keep hearing such wonderful things! Thank you for sharing.